Build your Vacation package now! 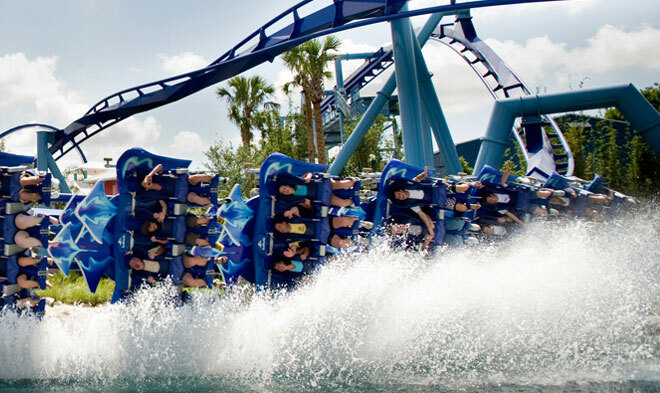 When would you like to go to the Orlando theme parks? 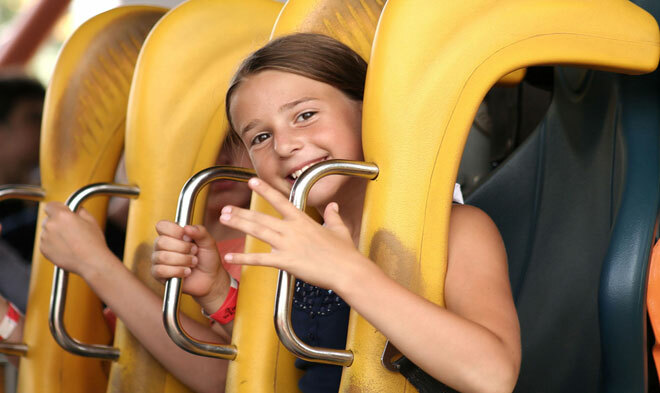 To get a quote on one of our vacation packages complete with theme park tickets and lodging, please answer a few of the questions by clicking the Check Availabilty button above. Once you have answered all the questions, we can give you a complete cost for your vacation. To give you an accurate online quote only takes about 3 minutes. 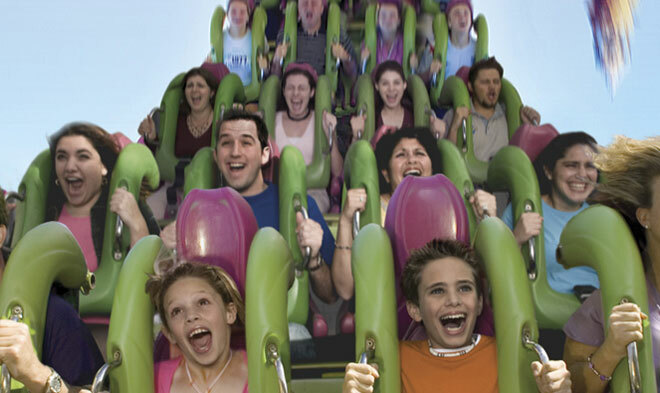 Often times we are able to offer our clients the best deal on lodging and theme park tickets if they purchase an Orlando Travel package from us. You see, by marrying the theme park tickets with your accommodations we are able to offer you our absolute lowest deals. All we require is a $50 deposit to make a reservation and nothing else is due until 15 days prior to your arrival. 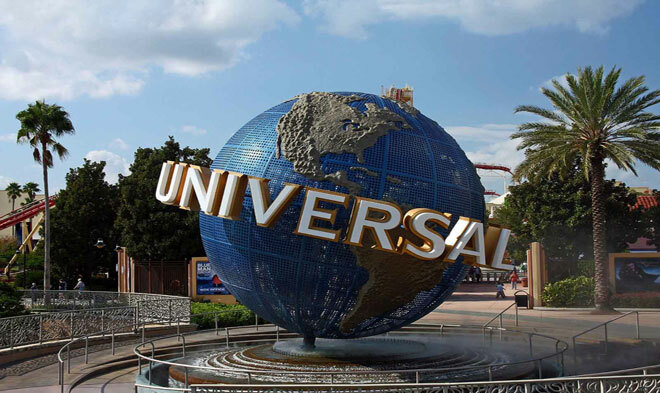 This deposit will protect your hotel room and theme park tickets, and we will only charge you what the theme park tickets were at the time when you order your package deal not what the theme park ticket deals are when you get here to Orlando. Did you know that Disney typically goes up on their theme park tickets 2 to 3 times a year? By coupling your tickets with your hotel deal you might be able to save an additional $50 to $60. We run specials on Disney World tickets all the time. Right now we are currently running a Disney World special; if you purchase a 3 day ticket to Disney World (base ticket) we will upgrade it free to a 5 day ticket. Yes, you will receive 2 days free to Disney World for simply purchasing a package deal from us. This is a limited time offer! 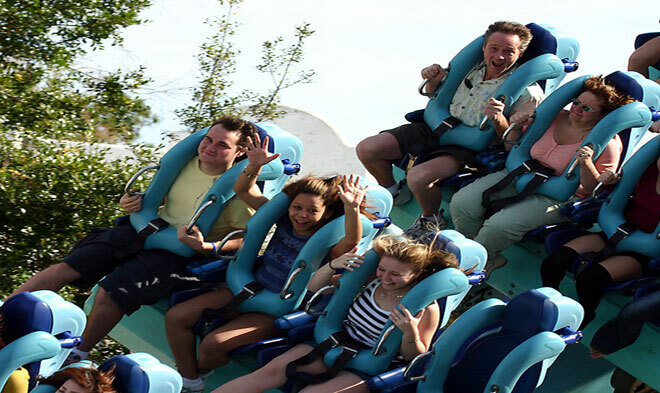 We guarantee to have the lowest discount ticket prices here in the Orlando area and we will even have the tickets delivered to your hotel or vacation home. It can't get any easier than this. In order to get started please click on the blue Orlando Travel Package Check Availabilty button listed above. The system will ask you a range of questions to assist you in selecting the best package for you and your family. 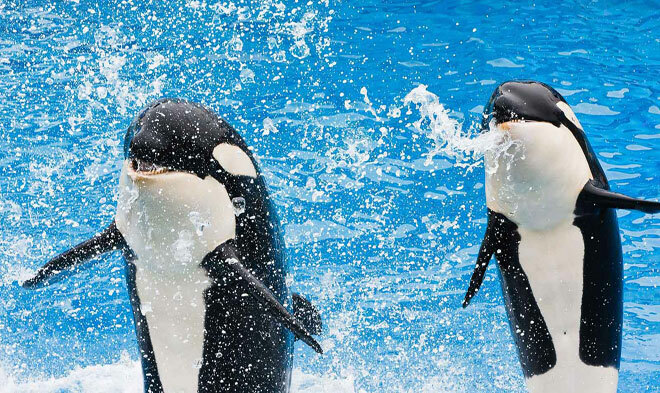 Once you have selected the tickets then you will need to select your lodging, and once you have done that then the system will give you the cost for your package. Please note, the total amount is not all due at one time. Only $50 is due at the time of booking and the remaining balance will be charged 15 days prior to your arrival. If you have any questions, please note that we have a team of Orlando travel specialist waiting to assist you. Please call us toll free at 1-800-618-5002. 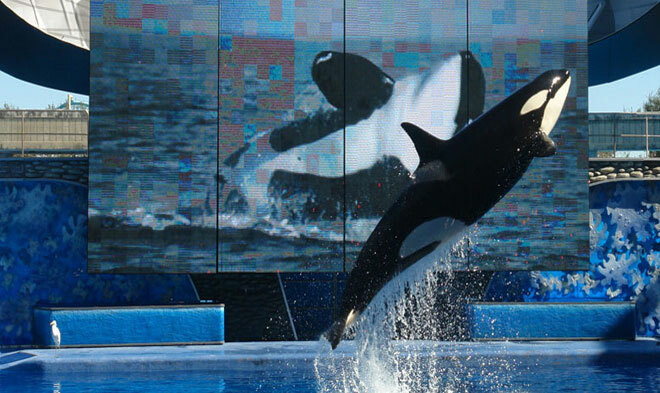 You can also loock for more vacation package deals at OrlandoVacation.com.